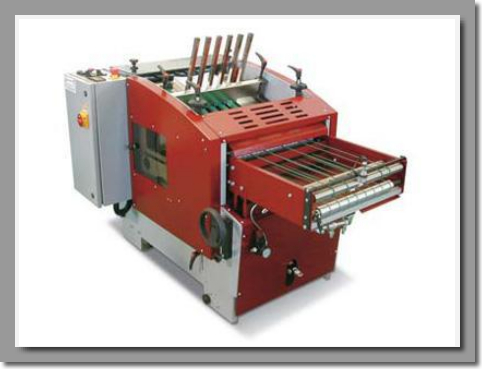 Small dimensions machine, extremely strong and easy to run. Stacking with vertical pile of 40 cm. No friction between belts on stream overturning.